Taxi services were not in vogue in Southern California until rideshare services such as Uber and Lyft entered the market. So while taxis can mainly be found circling LAX, more and more people are depending on Uber and Lyft for local — and longer — trips. No matter the length of the drive or the experience of the driver, there is always a risk of an accident while driving on the roads and highways in Southern California. Taxis and rideshare services both set different standards for their drivers, but ultimately all services screen potential drivers to ensure that they are safe drivers. One difference between the two different types of services, according to U.S. News & World Report, is that taxicab services have more extensive background checks into drivers’ criminal records. Rideshare services focus less on criminal backgrounds and more on driving records. Because taxi and rideshare drivers are employees or independent contractors for the services, they will also be inherently safer drivers than other drivers on the road. Taxi and rideshare drivers have to be safe drivers because it is their job. Also, Uber and Lyft drivers have their driver ratings in mind, so it is in their own interest to be safe. That means that when accidents happen, it will often be the fault of other unsafe drivers. Accidents involving taxis and rideshare vehicles can be complicated on the insurance and legal side. However, an experienced attorney can help you recover the money you need for your injuries as well as all other expenses. Who Pays for Taxi and Rideshare Accidents? 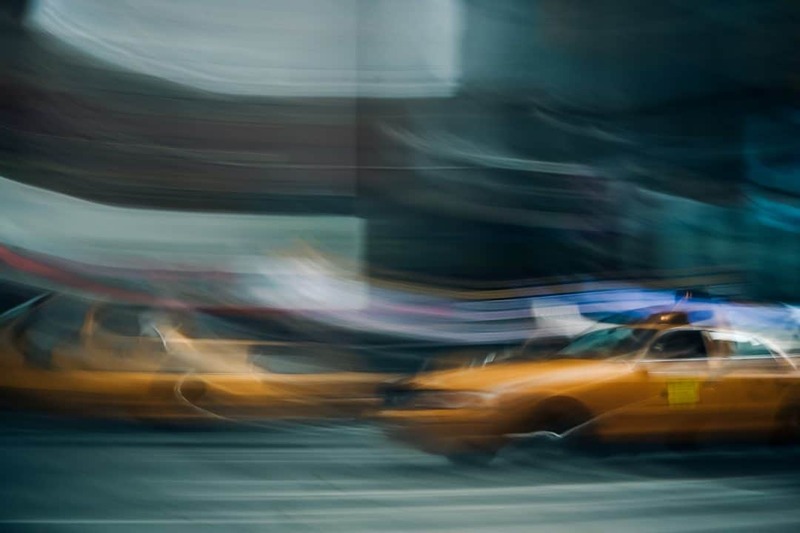 When taxis and rideshare vehicles are involved in accidents, they can be held liable by the injured passengers and persons injured in other vehicles. Taxi and rideshare companies have their own insurance policies to cover accidents, which helps ensure that passengers injured in these accidents can recover. Both Uber and Lyft’s insurance policies provide coverage up to $1 million per accident, which is more than the average taxicab insurance policy. Therefore, if you are a passenger involved in an Uber or Lyft accident, there is a lot that you can recover from the companies. Additionally, you may recover damages from other drivers who may be responsible. If you or a loved one was injured in a taxi or rideshare accident, contact a personal injury attorney to help you. Schedule a free initial consultation with a experienced rideshare and Taxi Accident Attorneys. Contact the Law Offices of Eslamboly Hakim in Los Angeles County. Call 800-LAW-TALK (529-8255) or contact us online.